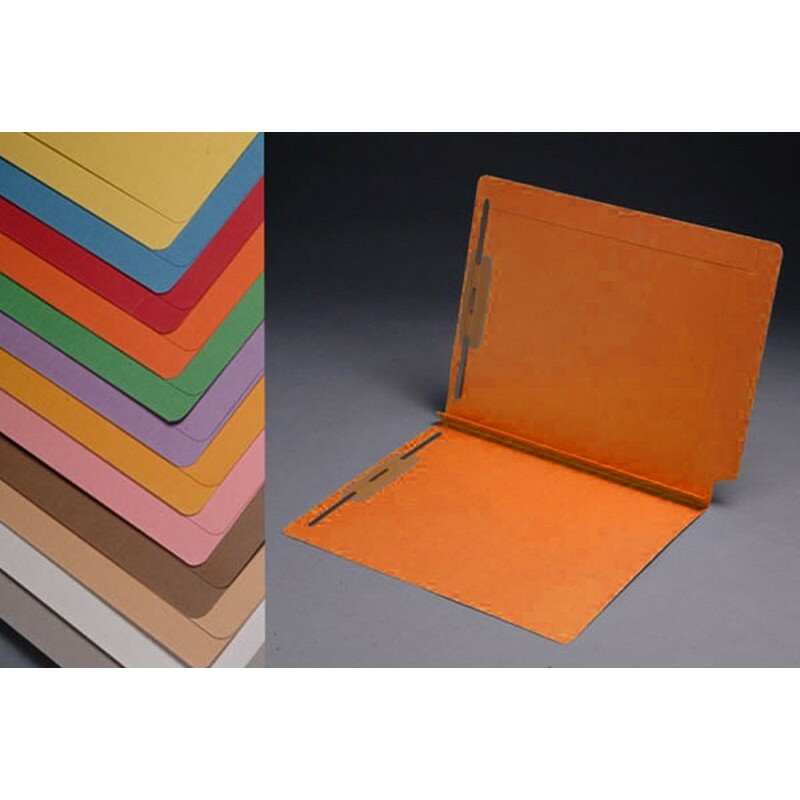 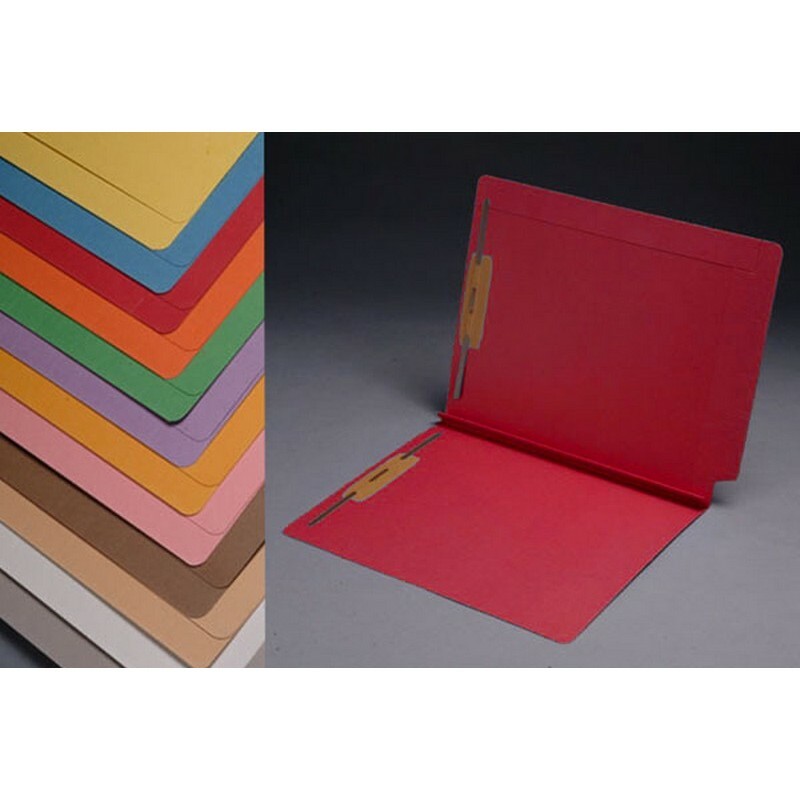 For bulky files, these heavy weight expansion folders feature a "W" fold that expands to hold up to 1-1/2" of paperwork. Interlocking reinforcements on the top and side tabs add extra strength and durability to the folder, while an extra wide reinforced end tab is designed to handle heavy use. Bonded fasteners in positions 1 & 3 allow you to organize and secure documents into the file. File Size: 12-1/4" W X 9-1/2" H, 11-7/16" W Body. Ten Color Choices Available: Blue, Goldenrod, Gray, White, Green, Lavender, Red, Pink, Yellow and Orange. Please fill out the form below to request special volume pricing on the product S-9078.